From one of the greatest writers of our time, the first ever collection of brilliant short stories, written between 1979 and 2011; chronicling—and foretelling—three decades of American life. 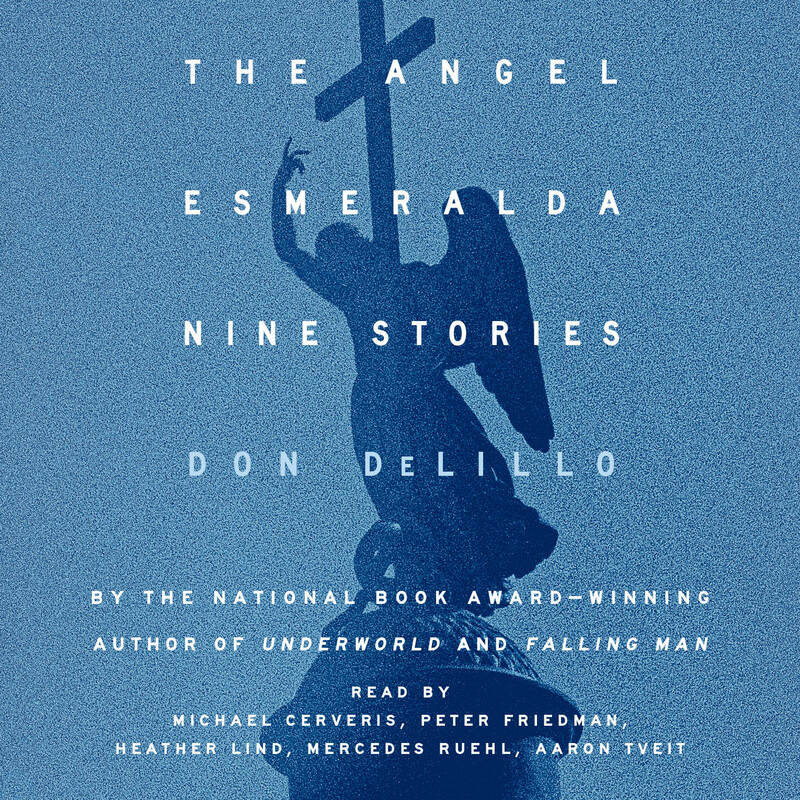 Set in Greece, the Caribbean, Manhattan, a white collar prison, and outer space, these nine stories are a mesmerizing introduction to Don DeLillo’s iconic voice, from the rich, startling, jazz-infused sentences of his early work to the spare, distilled, monastic language of the later stories. In “Creation,” a couple at the end of a cruise in the West Indies can’t get off the island. In “Human Moments in World War III,” two men orbiting the earth hear American radio, a half century ago. In the title story, nuns working the violent streets of the south Bronx, confirm the neighborhood’s miracle, the apparition of the dead child, Esmeralda. Nuns, astronauts, athletes, terrorists, and travelers, the characters in The Angel Esmeralda propel themselves into the world and define it. DeLillo’s sentences are instantly recognizable, as original as the splatter of Jackson Pollock or the luminous rectangles of Rothko. These nine stories describe an extraordinary journey of one great American writer—and are a perfect introduction to the author whose prescience about world events and ear for American language changed the literary landscape. 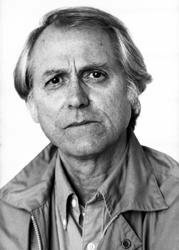 Don DeLillo is the author of fifteen novels, including Zero K, Underworld, Falling Man, White Noise, and Libra. He has won the National Book Award, the PEN/Faulkner Award for Fiction, the Jerusalem Prize for his complete body of work, and the William Dean Howells Medal from the American Academy of Arts and Letters. In 2010, he was awarded the PEN/Saul Bellow Prize. His story collection The Angel Esmeralda was a finalist for the 2011 Story Prize and the PEN/Faulkner Award for Fiction.